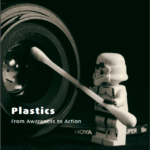 The purpose of this white paper is to give you an easily digestible information package on how plastics are perceived in the media. It offers insights on how this discussion has developed over the last months. You will get the latest developments on plastic regulations, new product innovations and substitute solutions. The paper covers the topics consumers are talking about, how companies respond to consumer aspirations and changes in legislation, and also which direction the plastic discussion is predicted to head next. 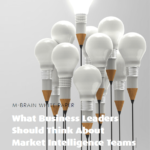 This white paper provides you with insights on how you can make market intelligence smarter in your organization. 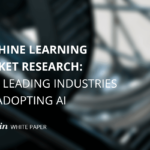 It explains how the market intelligence process and ecosystem are entwined, and how an optimal combination of the two can be used to unlock the full potential of people, processes and technologies. 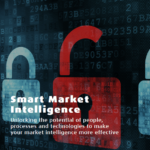 Are you ready to start re-thinking your market intelligence? 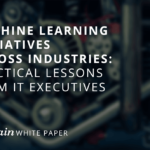 Download this white paper to learn more. 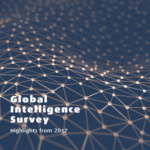 This study gives the international intelligence community a picture of the world class state of intelligence, many companies use these results to benchmark.